For the fourth time, rapper Kendrick Lamar has been nominated for the Grammys Album of the Year for his role as executive producer of the soundtrack to Marvel’s ‘Black Panther’. The rap star secured 2019 Grammy nominations with eight nods, including a nomination in the categories Record of the Year and Song of the Year. Drake follows with seven nominations including Record of the Year and Album of the Year. 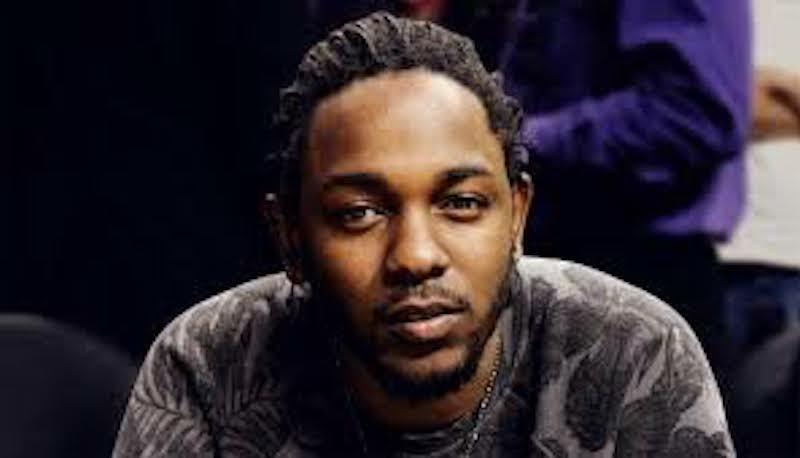 However he was not nominated in the Best Rap Album category which his rival Pusha T was nominated. For the first time in the history of the Grammys, the Big Four (Song of the Year, Record of the Year, Album of the Year and Best New Artist) has eight nominations. Also, more female acts were nominated as the awards strive for diversity and inclusion. In a statement by Neil Portnow, President/CEO of the Recording Academy, the Academy said that “reflection, reevaluation and implementation have been the driving forces at the Recording Academy over the past year. Majority of the contenders in the Big Four are women. They include female rapper Cardi B whose song ‘I Like It’ featuring Bad Bunny and J Balvin fetched her a nomination in the Record of the Year. She is also contending with heavyweights like Drake, Kendrick Lamar in the Album of the Year Category. Of the six nominees in the Best Pop Vocal Album, Shawn Mendes is the only male. The rest are female powerhouses: P!nk, Camila Cabello, Taylor Swift, Ariana Grande and Kelly Clarkson. The female dominance is also seen in the Best New Artiste category where six out of the eight acts are female: Chloe x Halle, H.E.R., Dua Lipa, Margo Price, Bebe Rexha and Jorja Smith. This year’s nominees were selected from more than 21,000 submissions across 84 categories, and reflect the wide range of artistic innovation that defined the year in music (Oct. 1, 2017–Sept. 30, 2018). The main awards will hold on February 10, 2019 at the Los Angeles Staples Centre.